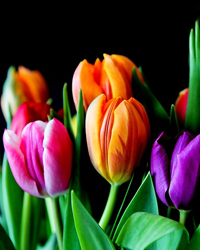 Obituary for Shirley Rutledge | Lumberton Family Funeral Home, LLC. 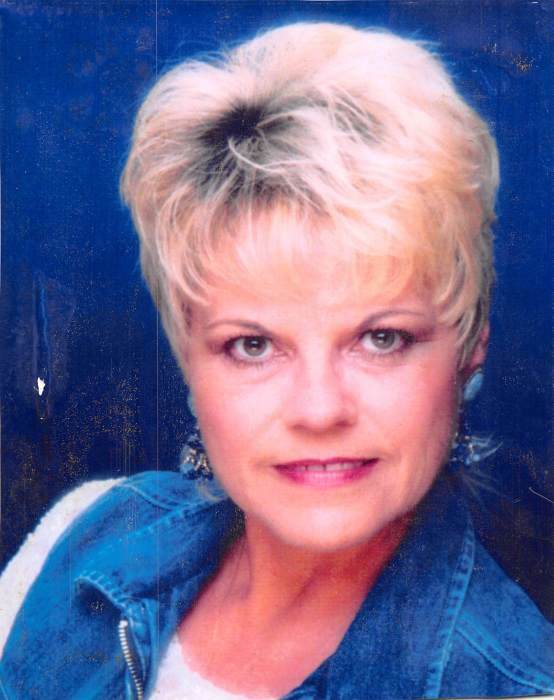 Shirley Frances Rutledge, age 68, of Nacogdoches, TX, passed away on April 2, 2019. She was born to William Winfrey and Emma Duff on October 17, 1950 in Sugarland, TX. Shirley enjoyed singing and had the opportunity to sing on the Grand Ole Opry and also sang in the recording of a CD along with Clint Black’s brother. She was a loving mother, grand-mother, and sister. Left to honor her memory are her children, Marvin Gallier, Jr, A.W. Rutledge III, Kimberly Cheatwood and husband; grandchildren, Jentri Cheatwood, Chelsi Cheatwood, Dylen Rutledge, Creed Orick and Nicholas Wagner; 6 brothers, 3 sisters and a host of friends. Preceded in death were her husband, A.W. Rutledge Jr. and parents. In lieu of flowers you may donate to The Dementia program. Visitation for family and friends will be Friday, April 5, 2019, at Lumberton Family Funeral Home, 766 S. Main, Lumberton, TX from 5:00 p.m. to 7:00 P.M. Shirley’s life honoring service will be Saturday, April 6th, 2019 at the funeral home, with Bro. Thomas Blankenship officiating.